Kenmure Fights Cancer - Why Lavender? 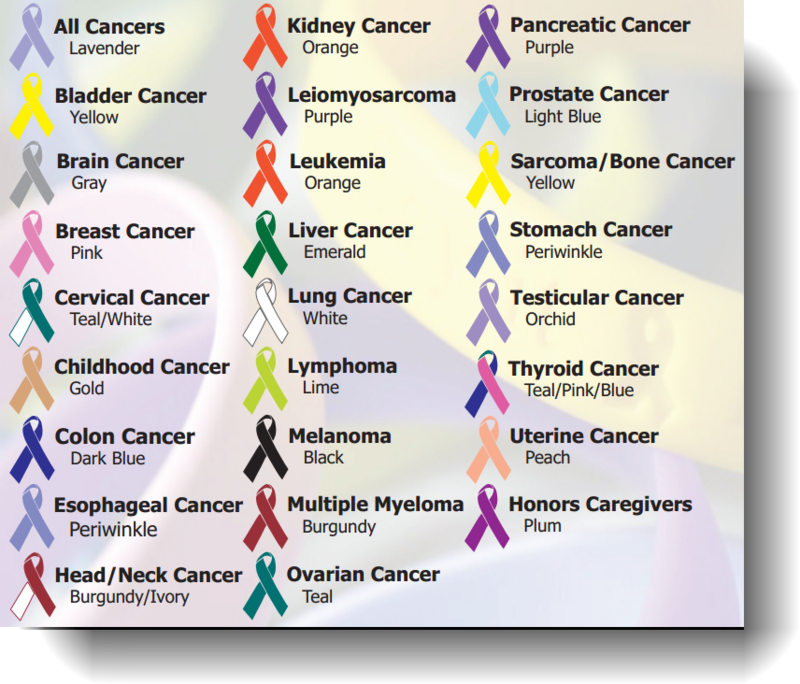 We use the color lavender on this site because it is the awareness color for all cancers. Kenmure Fights Cancer honors, remembers and supports our loved ones with all types of cancer.